Kathleen (Kathie) Nee joined KODA Enterprises Group as Executive Assistant in 1997 and took on the position of Office Manager in 2006. Kathie also serves as the coordinator of the KODA website and all technology related matters. 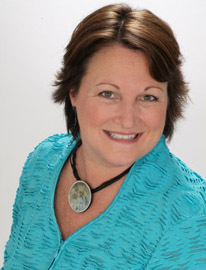 Prior to joining KODA, Kathie was the Administrator in the Corporate Recovery Division at Arthur Andersen LLP. She also held the position of Office Manager at a general practice law firm in Boston, MA. Kathie is currently attending the Continuing Education Program at Northeastern University and holds a Certificate in Computer Applications.